Samsung is still running with this whole “12 days of deals” thing, so we’ve got a new set of deals today. The headliner is a $300 savings on the Verizon Galaxy Note 9, which is basically back down to Black Friday pricing. That’s a pretty good deal. With that said, like all “deals” these days, this does force you into a 24-month device payment plan with Verizon in order to get the $300 off. You plan on sticking with Verizon for a while? I’m sure you can handle that. At $300 off, you are are looking at the 128GB model for $699.99 ($29.17/mo) or the 512GB model for $949.99. Don’t forget that Samsung’s trade-in program applies here too, so you could potentially get an ever bigger discount. And remember, Samsung’s trade-in program is an instant discount, off today, with trade-in happening once you get your new phone. 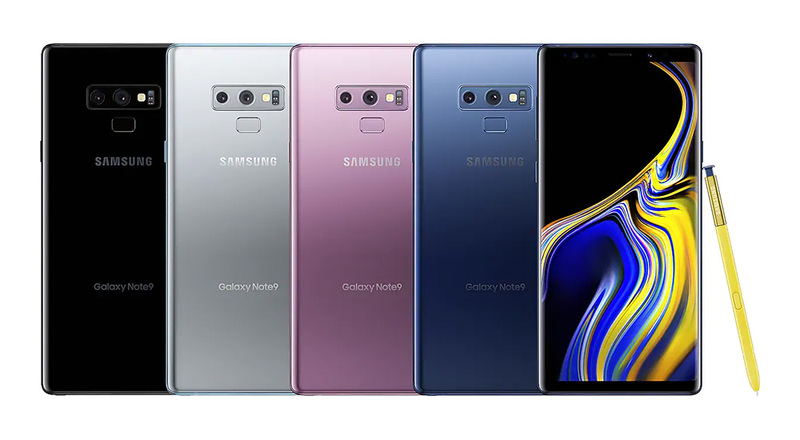 Samsung’s store has all three colors (Midnight Black, Ocean Blue, Lavender Purple) of the Note 9. This deal is only good for today.